Have you ever paid close attention to pharmaceutical ads on TV? They all seem to follow the same script: happy people feeling good, maybe some puppies and sunshine thrown in for extra measure, all distracting you from the very fine print that rolls across the screen. The fine print warns you of all the side effects you could potentially suffer. We usually end up getting new prescriptions just to deal with the side effects of other prescriptions. It can be a vicious cycle. We all may need to take prescription drugs at some point in our lives, but shouldn’t we avoid their side effects if we can? If there is a natural alternative that is just as effective with fewer side effects, shouldn’t we try it before we get hooked on the hard stuff? Before allopathic, or western, medicine started becoming popular in the 19th century, humans used plants and herbs to heal themselves. Just like pharmaceutical drugs, plants and herbs are full of chemicals. The big difference is that our bodies have evolved with them for millennia. Mother Nature has perfected the ratio of these chemicals within plants, and these ratios are far more complex than science can comprehend at this time. Echinacea is a beautiful flower and powerful medicine to grow in your garden. Scientists try to compete. They extract all kinds of chemicals from plants and herbs and create drugs with them. However, the drugs made by scientists are made with high dosages of these chemicals and are still experimental. All too often, we see drugs that were previously deemed safe by the FDA removed from the market because of the risks they pose. In the East, and even in Germany, herbal medicines are still widely used, both alone and as complements to modern allopathic medicine. In fact, Germany is home to Commission E, which is a highly regarded committee of researchers, physicians, toxicologists and pharmacists who determine the safety and efficacy of herbs sold in Germany. Commission E was created in 1978 and has published monographs on the use and side effects of drug interactions of over 300 herbs. Peppermint soothes an upset stomach and improves digestion. 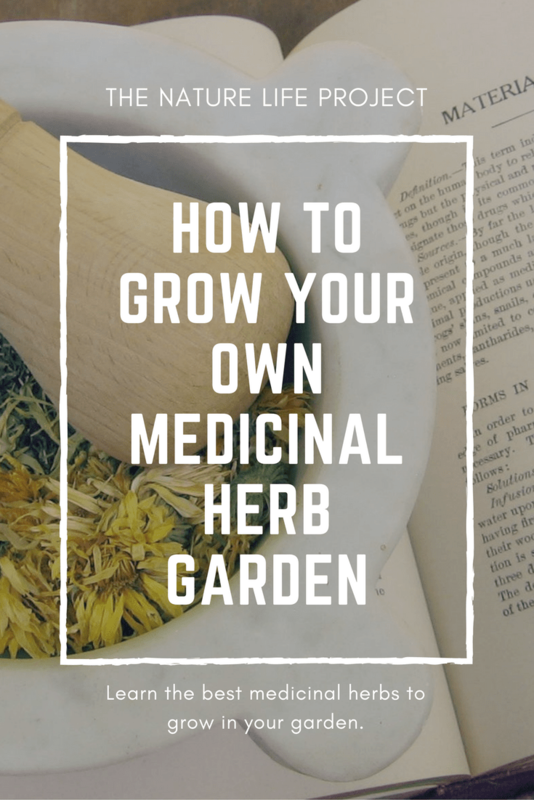 The beautiful thing about herbal and plant medicines is that you can forego the cost of expensive prescription drugs and avoid harmful side effects by growing them yourself. You can grow them in your outdoor garden, in containers on your patio, or even on your kitchen counter under a grow light. Some tasty kitchen herbs even double as medicines. Did you know that tea made out of thyme or oregano is an expectorant and will dry up the phlegm and mucus that has plagued you throughout winter? They also promote digestion and kill parasites in the body. Peppermint tea has the power to soothe an upset stomach and improve digestion. Basil tea can lift your spirits, increase memory and clear your mind. Add a teaspoon of turmeric to water and gargle to get rid of a sore throat. St. John’s Wort flowers are bright and sunny, the same effect they have on your mood. You can also make your own capsules, tinctures and oils. For example, olive oil infused with St. John’s Wort flowers can heal burns and bruises, and when ground into a powder and encapsulated, is effective at alleviating depression. A tincture made of Echinacea flowers is a natural antibiotic and can boost your immune system. Take it at the first sign of sickness and watch your cold disappear. These are just a few medicinal herbs you can grow in your garden. There are hundreds of others to explore. Start learning about the world of herbal and plant medicines. Include at least one or two new herbs in your garden every year. Combining herbs with positive lifestyle changes can be much more effective than taking pharmaceutical drugs alone.  When you live in harmony with Mother Nature, you will find that life becomes much simpler, more satisfying, and even more affordable.